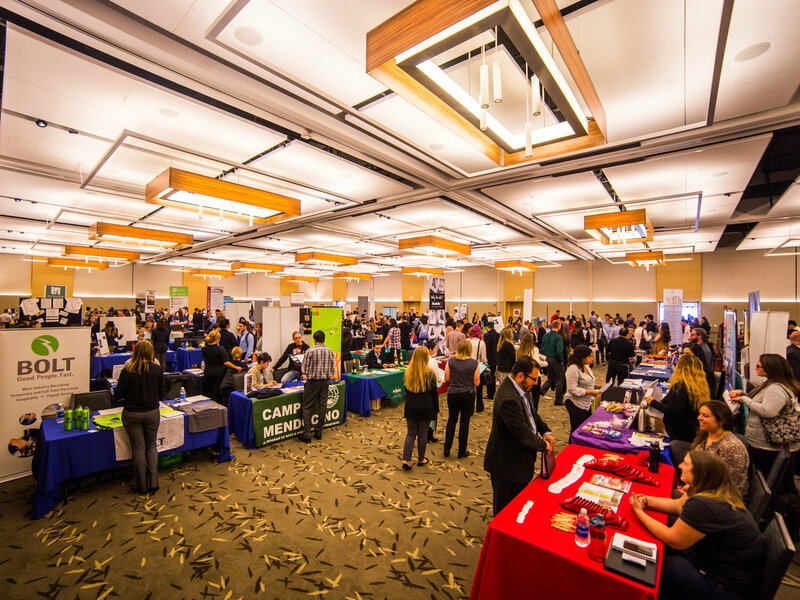 The Wine, Hospitality, Business, and Economics Career Fair is hosted in partnership with the SSU Career Center and is part of the two-week-long 2019 Career Fest. Held March 25 through April 4, 2019, the first week of Career Fest includes workshops, networking, and a pop-up tent where you can drop in to have all your questions answered and be prepared for week two, when the actual career fairs take place. All Career Fest events are free to all SSU students.